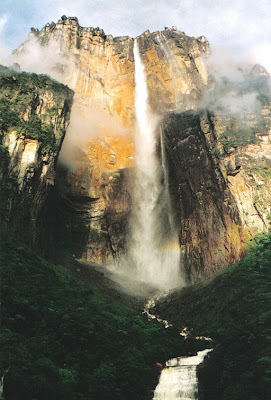 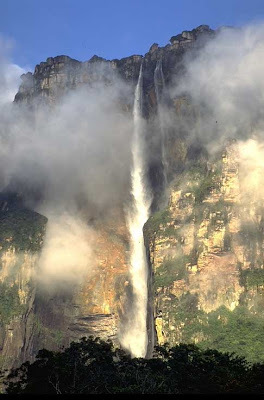 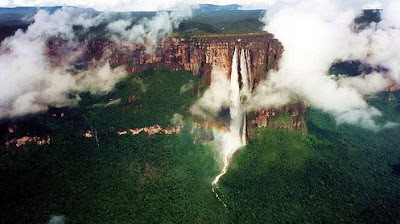 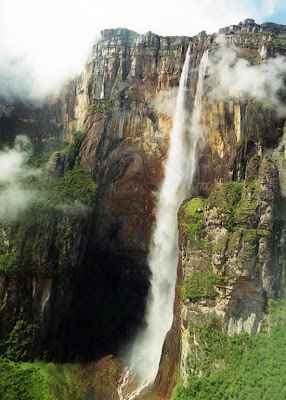 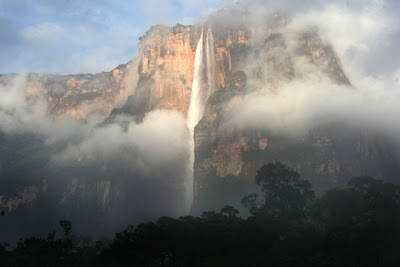 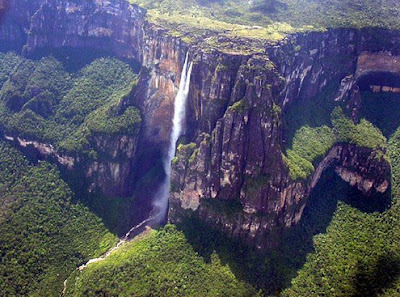 Set in Canaima National Park, Venezuela, Angel is also one of the most beautiful falls on the planet. 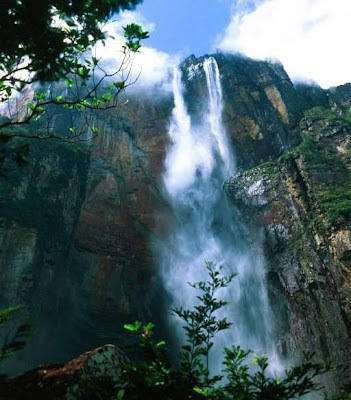 It’s a clear 802 meter drop right into the Kerep River flowing at the base of the falls. 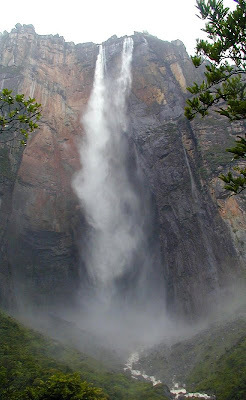 The water falls from so high an altitude that it’s turned into mist by the powerful winds, before it even reaches the bottom. 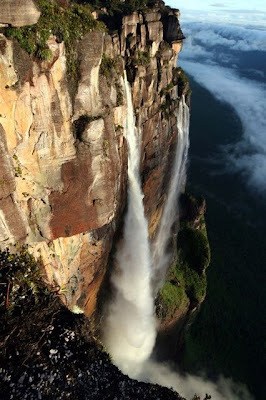 I am hoping that you update your blog!